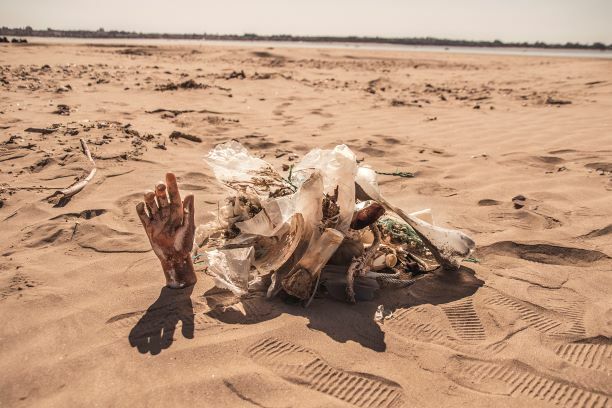 MARLICE is an international forum that brings together key members of non-governmental, private and public sector engaged in the fight against marine litter to connect and join forces. MARLICE is a social space for networking, knowledge exchange and references definition on marine litter. It will serve as a knowledge hub connecting 250 public authorities, private sector, NGOs and scientists, with one common goal: to unite forces against marine pollution. The sessions will review the latest progress on marine litter abatement and will enable further collaborative action on agreed priorities. MARLICE2019 is structured in four discussion blocks: Governance, Research, Circular Economy and Citizen Science. Selected experts and projects in the Mediterranean and Atlantic regions will guide the discussions, by sharing the latest progress in the fight against marine litter. Participants are invited to enrich the sessions by presenting projects and opinions, thus promoting cross-sectoral and cross-border cooperation. Participating projects and initiatives will have the chance to be included in the MARLICE proceedings which will be widely disseminated and promoted by key organizations concerned with marine litter. The 3-day forum will offer plenty of networking opportunities to discuss your project, learn about others and connect with key representatives to form long-lasting collaboration, as well as exploring key aspects of marine litter in a unique experience. Besides taking part in the event, participants will be included in 3 important publications: the MARLICE19 proceedings (e-book) , the MARLICE19 COMMUNITY (list of all participants and related organizations and projects), and finally the MARLICE19 Communication book (ebook) with articles submitted. To make MARLICE an effective and interactive event for the interested parties, a limited number of attendants has been established – 200 seats -, under a first come, first served basis. To know more about registration, deadlines and prices, sponsorships and programme details, please, click here. GET INVOLVED & MAKE MARLICE BIG! National and international organizations have already joined MARLICE. If you are interested as an organization in helping to tackle one of the world´s biggest problems today and financially supporting MARLICE 2019 in terms of image and marketing, you will be a key element in enabling the event to be a unique setting to publicise your brand, showcase your products and services and reach high-level contacts. To facilitate your company’s participation as a sponsor or collaborator organisation of this event, we have prepared a number of options fitting your needs. Download Sponsorship options here.